Photo: Collection #581 Astragalus lentiginosus var. floribundus near Adobe Hills Spillway. Eastern Mojave Vegetation Collection #581 Astragalus lentiginosus var. floribundus near Adobe Hills Spillway. 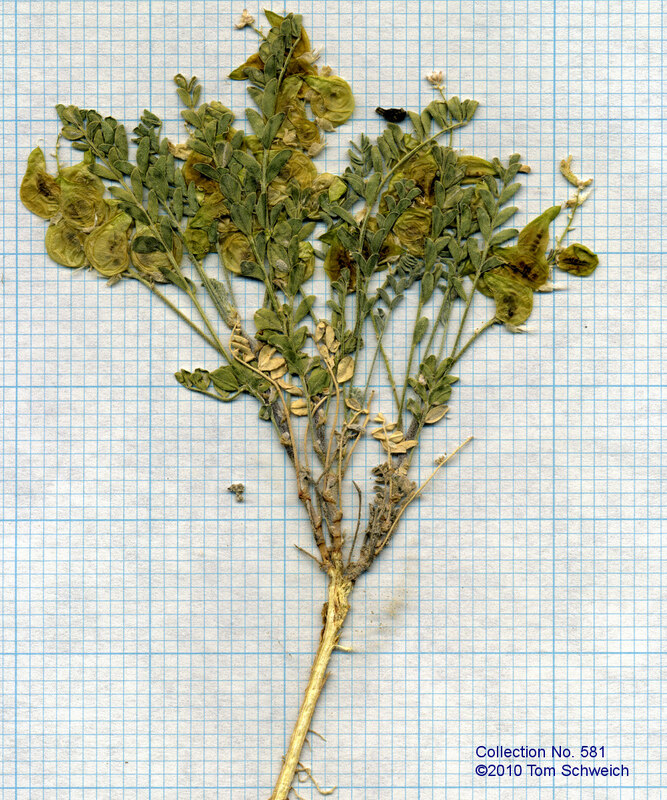 Other photos about Species - Fabaceae or Fabaceae Astragalus lentiginosus floribundus.